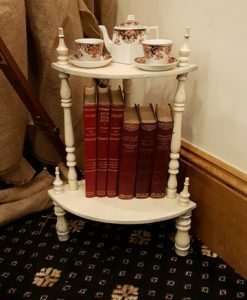 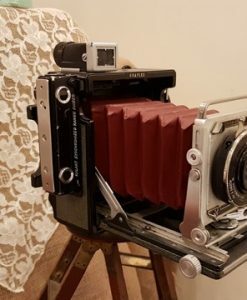 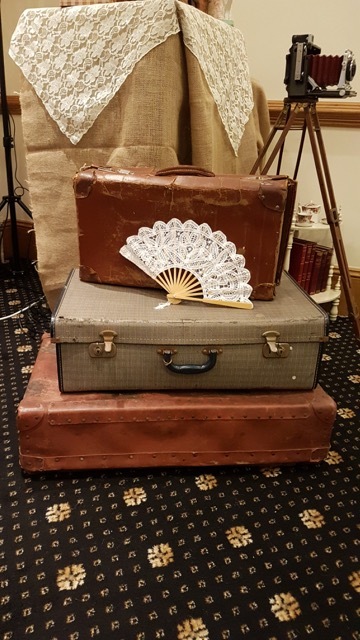 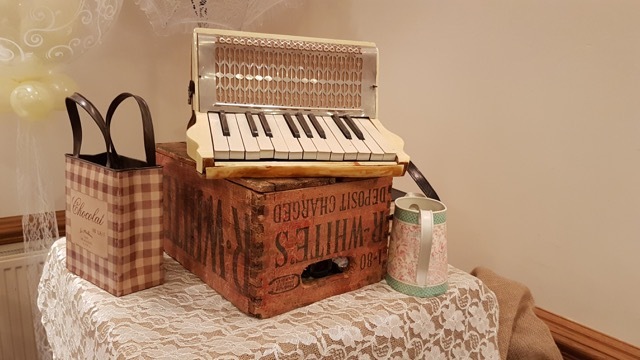 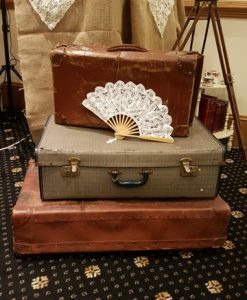 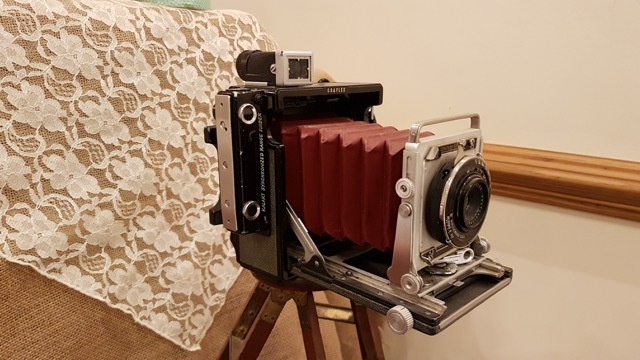 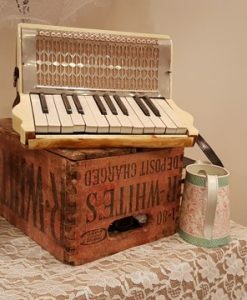 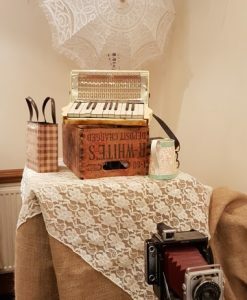 Two hour Vintage Photo Booth in Kent which includes two hours running time with two sets of prints from each visit, vintage props and camera operator. 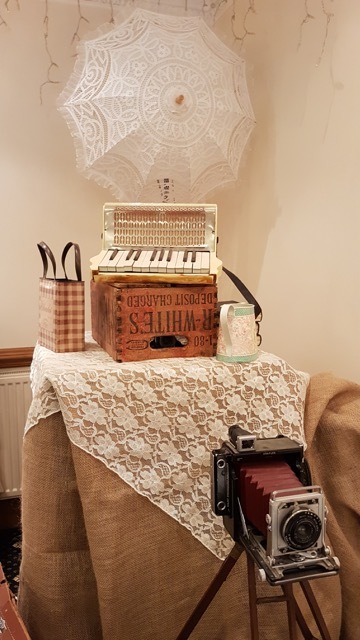 Our Vintage Photo Booth is operated by an attendant to add to the Vintage feel. 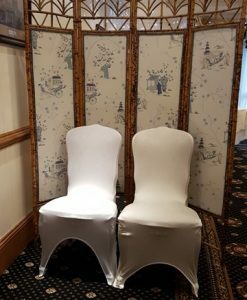 The attendant will take two pictures for each visit to the booth with both being printed twice. 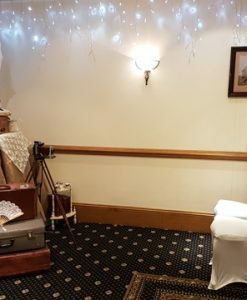 As the Vintage Photo Booth is based on 1940s look there is no screen to view your image before it prints. 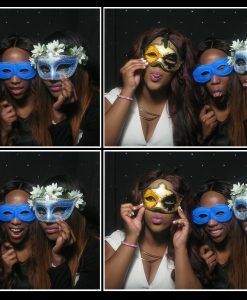 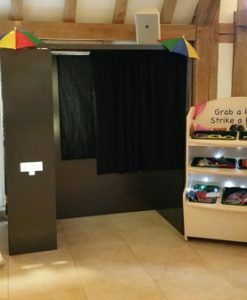 The Photo Booth operator will ensure that you and your guests will be well framed before taking the picture. 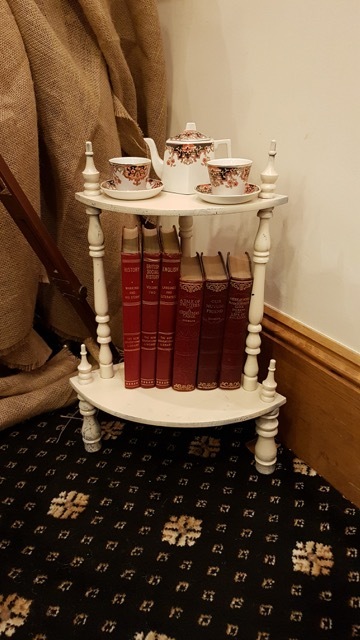 A guestbook is an optional extra allowing one copy of the prints to be placed in the book along with a message from the guests. 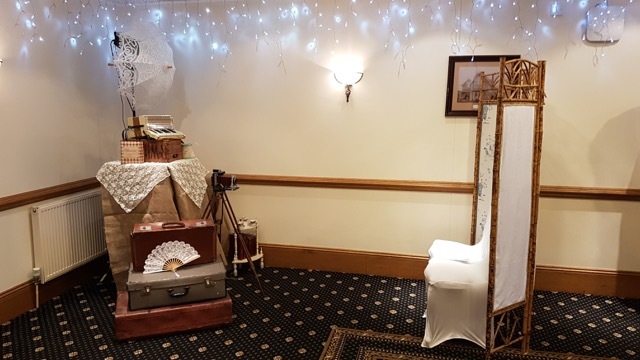 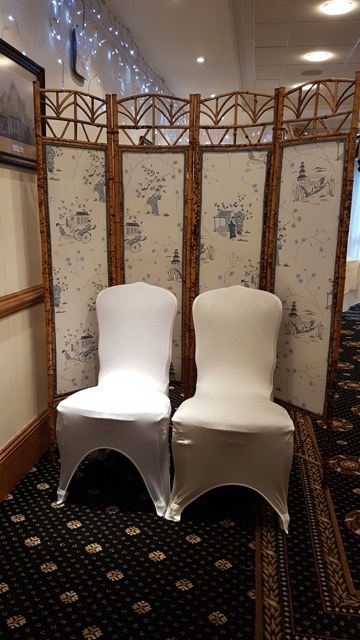 Guests have the choice of black and white or colour when requesting their image to be taken by the operator of the Vintage Photo Booth.